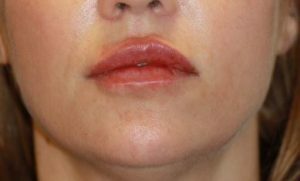 Dermal fillers are steadily growing in popularity thanks to their convenience, affordability, and long-lasting effectiveness in preventing the changes associated with aging, such as wrinkles, sagging, and sunken areas in the face. 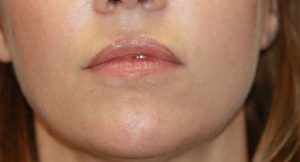 This injectable treatment provides patients with a more natural appearance by returning the skin to its youthful state without incisions or other invasive techniques. As we age, our skin gradually declines in its ability to produce elastin, collagen, and hyaluronic acid. Collagen and elastin are proteins interwoven into the dermis to help support the skin’s structure. They help to keep our skin tight and firm. Hyaluronic acid is an important feature that helps to moisturize the skin by attracting water molecules. This also provides added volume to the skin. As the production of these helpful agents declines over time, so too does the quality and youthful glow of our skin. Eventually, our skin starts to sag, which causes the creation of wrinkles and hollowed areas around the face, leading to an overall weathered look.